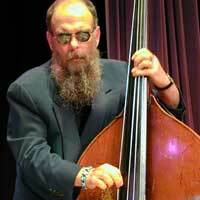 has been intimately involved in free jazz and free improvisation for more than 30 years. From 1973 to 1979, he was editor and publisher of the internationally – acclaimed newsletter – review BELLS. 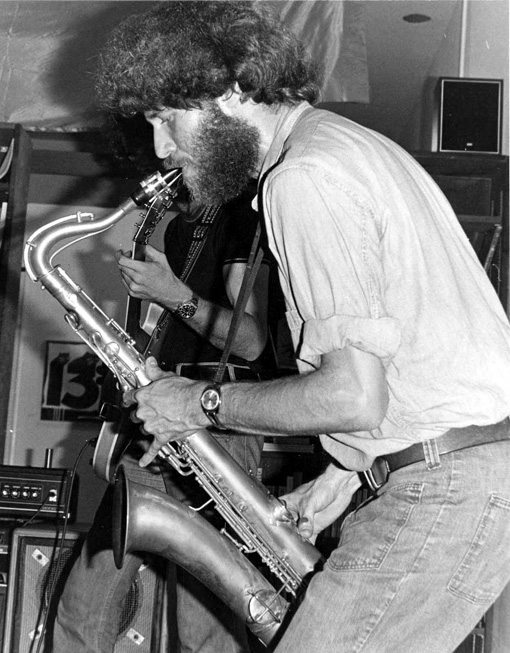 He first recorded on tenor saxophone in 1977 on Henry Kaiser’s Ice Death. He has played musette and various flutes since 1981, miniature violins since 1983, gamelan and xylophones since 1988, and rhaita since1999. On Humming Bird Records, he has released 2 LPs, 16 cassettes, and 6 CDs of solo, group, and multi-tracked free improvisations. HUMMING BIRDs Earth Series Cassettes presents indigenous music recorded by Henry in Mexico, Guatemala, Bolivia, and Bali (Indonesia). 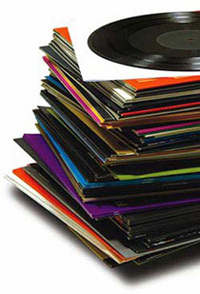 These musics, along with Native American and other world musics — Henry has made additional music and dance explorations to Ecuador, Nepal, Thailand, Morocco, and Java and Sumatra (Indonesia) — have very much affected his overall musical concept. In 1986 – drawing on aspects of music, dance, performance, and ritual – he formed the “avant-shamanic trance jazz” group Opeye. He has performed with Moe Staino’s MOE!kestra and has collaborated on various projects with edgy drone master Robert Horton. 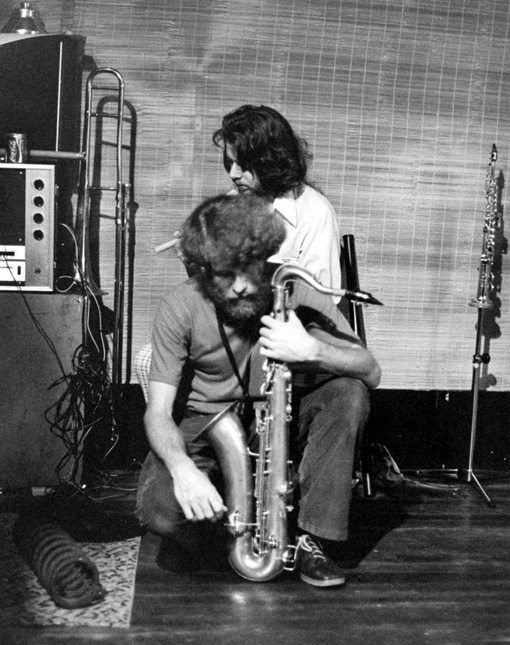 Jazz writer John Litweiler, in his book The Freedom Principle, singles out Henry as one of a number of independent multi-instrumentalists who are extending free-form musical concepts begun by musicians of the Association for the Advancement of Creative Music (AACM) in Chicago in the 1960s and by the many free-wheeling English and European improvisors who burst on the scene in the 1970s. His music has been favorably reviewed in various print and online publications, including Jazz Journal International, Cadence, The Improvisor, All About Jazz, One Final Note, Musings, New Creative Music, and Penguin Guide to Jazz. 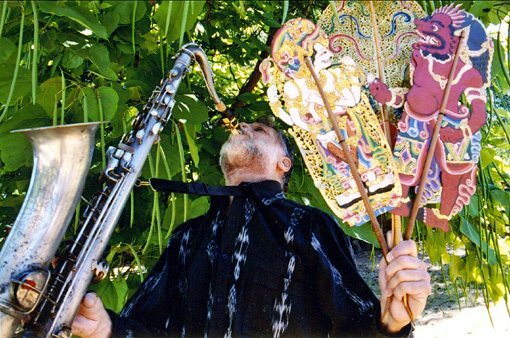 Henry Kuntz Wayang Saxophony Shadow Saxophone CD is available here via the Metropolis shop and more on Henry Kuntz with an 11:46m sound-file from this CD can be heard here. Great tenor sax work. true improvising . 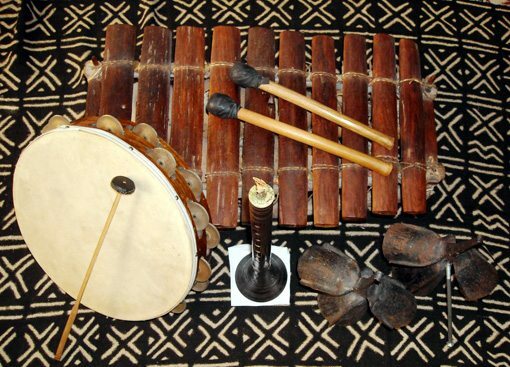 I like very much the free use of gamelan instruments… could be continued keeping the intricacies of swifting the pulses like in real kebyars…. . Henry K is great !! As I help put together a 50-year high school reunion, I have been reminiscing about many former classmates. I have fond memories of a third grade boy named Henry Kuntz, whom I knew as HJ. Our mothers played bridge together, and one day Mrs Kuntz showed my mother a “love note” she had found in HJ’s pocket, written by me. I was mortified, but the mothers were quite amused. If you are HJ from Bellaire, TX, please know that I have thought of you over the years, always with a smile of fondness. If you are not the same Henry Kuntz I remember, my best wishes to you anyway. Henry! It is great to find your website. It has been many years since I have seen you and Martha! Hope all is great! Greetings from my home in Mexico! Hey HEENRY my dad showed me your website and its really cool.